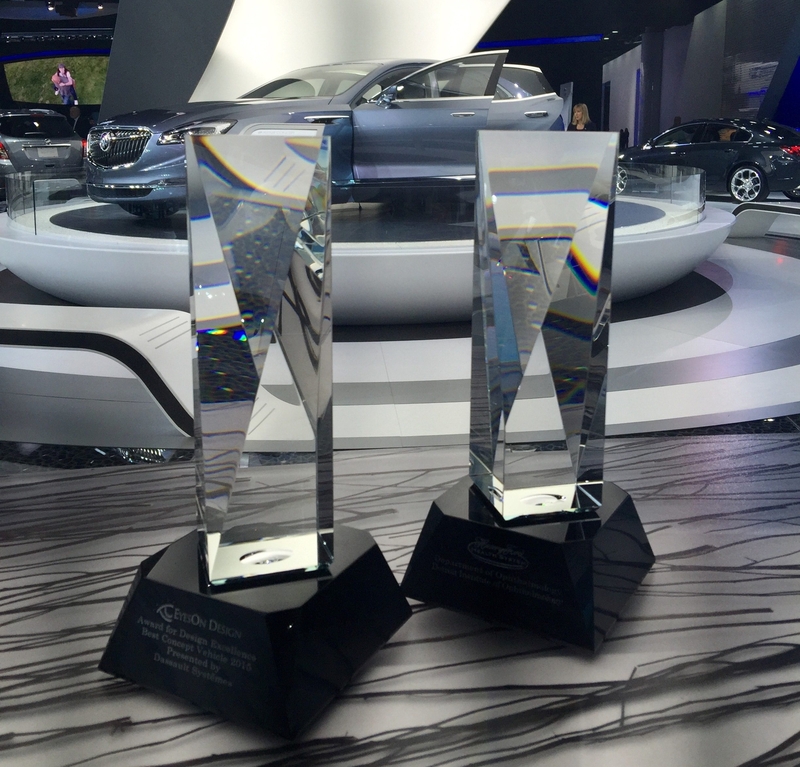 DETROIT – Coming off strong sales year in which it outsold the Audi A4, Lexus IS250, and Acura TSX, Buick’s midsize luxury sport sedan continues to evolve. 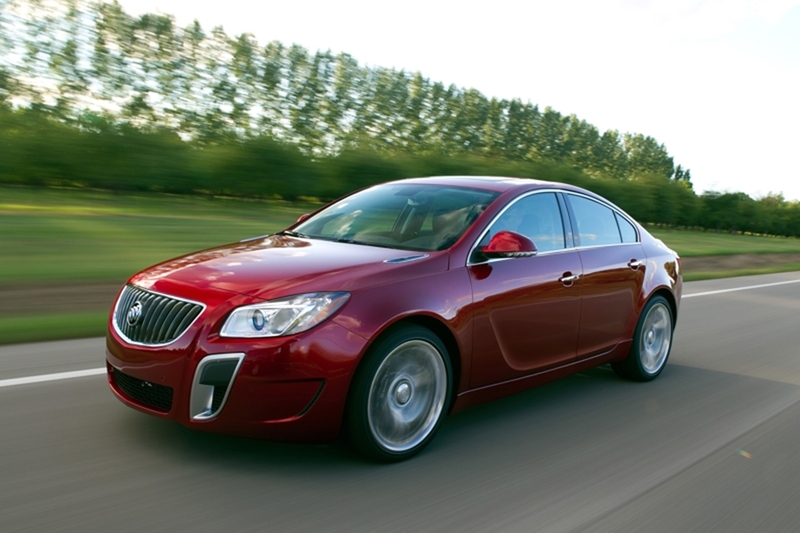 The performance-oriented Regal GS has a new automatic transmission available in dealerships now. Additionally, with the introduction of the 2013 model later this year, eAssist fuel efficiency technology becomes standard. U.S. News and World Report has named the Regal the “Best Upscale Midsize Car for Families.” Last month, it was named “Best Car for the Money” in the same category. The “Upscale Midsize Car” category includes 19 different vehicles. The 270 horses of the Regal GS’ turbocharged 2.0L Ecotec – one of WardsAuto World’s 2012 “10 Best Engines” for North America – can now be controlled through a second transmission. A six-speed automatic with Driver Shift Control is now offered as a no-cost option instead of the existing six-speed manual. The new Aisin AF40 automatic is calibrated specifically for Buick’s most athletic sedan. With the car’s Interactive Drive Control System set to “GS” mode, the transmission delivers firmer shifts, aiding performance. Acceleration matches the manual with an estimated 0-60 mph time of 6.7 seconds. 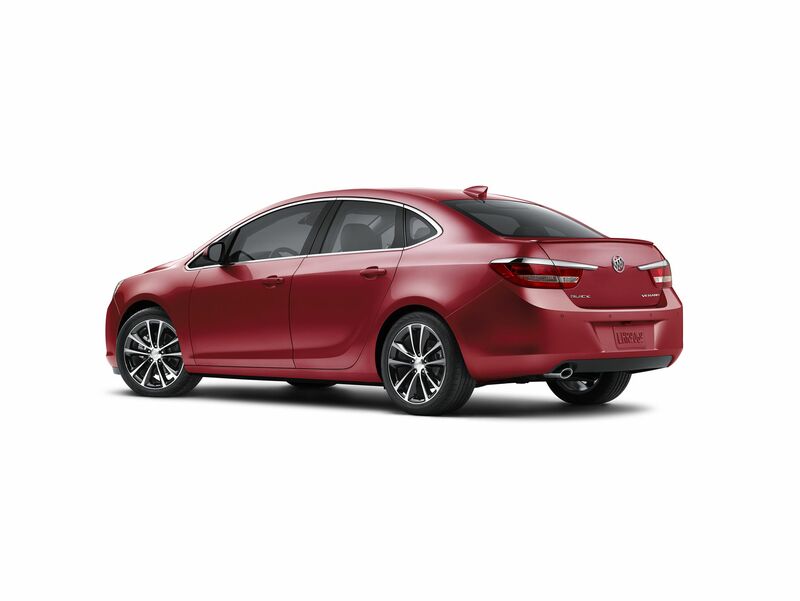 EPA-estimated fuel economy of 19 mpg city and 27 on the highway, standard performance components like Buick’s innovative HiPer Strut front suspension and Brembo front brake calipers, and optional features are identical regardless of the transmission. Hagerty insurance recently named the Buick Regal GS to its “2012 Hot List” of vehicles its valuation experts expect to be future collectibles. Starting with the arrival of 2013 models, eAssist will be standard on the Regal with the discontinuation of the 2.4L base model. Both the Regal Turbo and Regal GS models will remain available. The eAssist uses a compact lithium-ion battery pack and a small electric motor to aid the performance of a fuel-efficient 2.4-liter gas engine. The system provides an electrical boost to aid the engine at low speeds and on inclines where fuel efficiency can suffer most. The Regal with eAssist achieves an EPA-estimated 36 highway mpg, equal to a Mini Cooper and higher than some full hybrids like the Infiniti M35h, which is rated at 32 mpg. 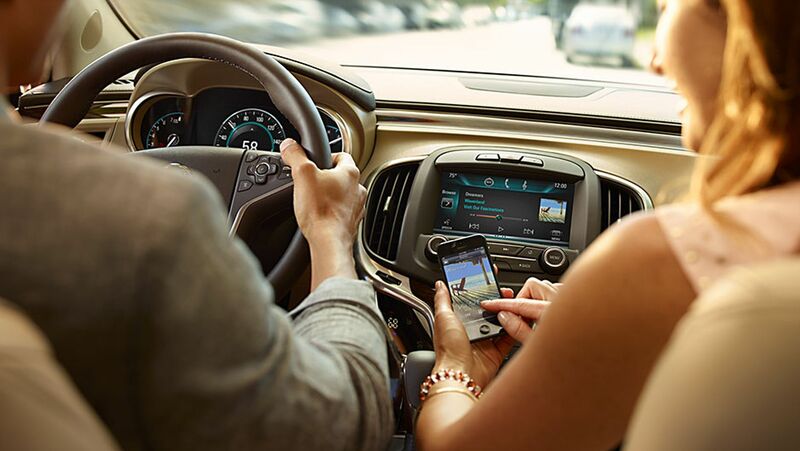 According to Hybridcars.com, the Buick LaCrosse with eAssist outsold the Lincoln MKZ by a 3-to-1 margin and the Lexus HS250h by a 5-to-1 margin in January 2012. Pricing and an on-sale date for the 2013 Regal with eAssist will be announced later this year.